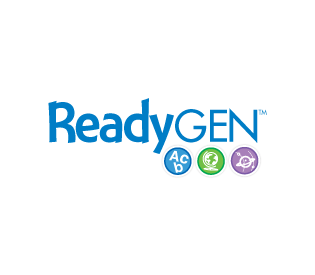 ReadyGEN is an integrated approach to reading and writing instruction for classrooms. Authentic texts with modeling and teacher-directed activities drive learning and motivate readers. Students read authentic literary and informational texts. Instruction focuses on reading, writing, speaking, and listening in response to authentic texts. ReadyGEN has certifications for the following versions of this product.